| Office Hours: M–F 8:00 a.m – 4:45 p.m.
As the Madison County Property Appraiser, I want to welcome you to our website. We hope to provide you with information that is used to place a fair and equitable market value on every parcel of real estate in Madison County. 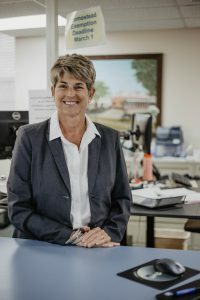 My staff and I are responsible for granting exemptions and classifications that you may be entitled to, and make all attempts to contact you for savings on your property tax. We trust this website will be of benefit to you as a property owner and hope you will contact us if you have any questions or concerns. 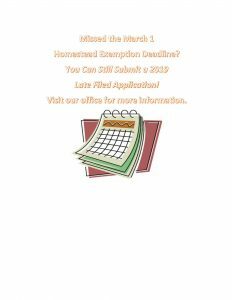 2019 Exemption and Ag Classification Applications are being accepted now. Please visit or call our office to see if you are eligible for any new exemptions or classifications.